You need to be cost effective while ensuring quality and keeping your machinery up and running to meet shipping deadlines. TÜV Rheinland has extensive experience in developing testing programs for numerous machinery components with non-destructive testing laboratory services. We can identify flaws or inclusions in pieces before costly machining or service is required. Providing NDT lab testing services for the automotive, aerospace, military, and other industries, we utilize the highest-quality procedures. 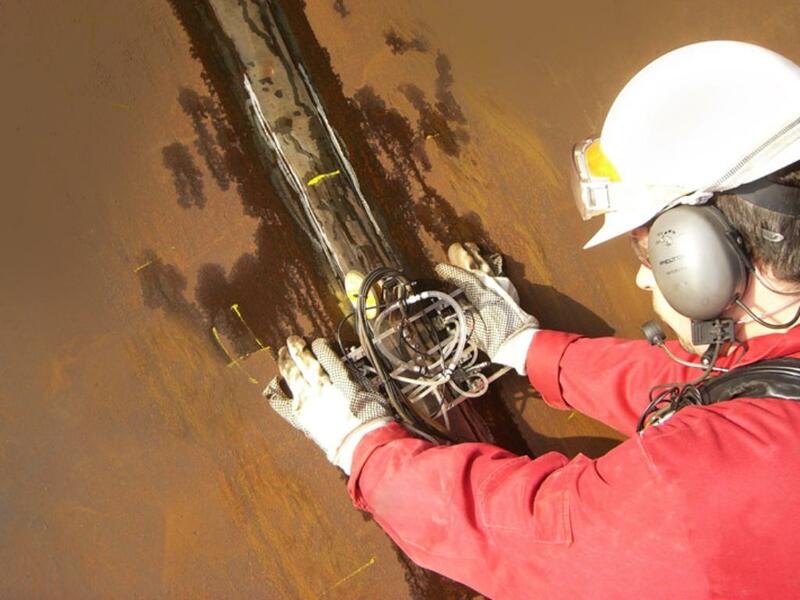 Our NDT methods ensure that your product complies with industry and company standards and that they meet your company’s economic and delivery requirements.